Today, author C. A. Gray interviewed me on her podcast, where I discussed my decision to self-publish, book marketing advice, inspiration for Ice Massacre, and what I’m working on now. This guide to self publishing a book is based on my own experience as a Canadian author. The general process applies everywhere, but I have included steps for those of us living outside the USA. (If you’re American, sorry eh, just skip those parts.) 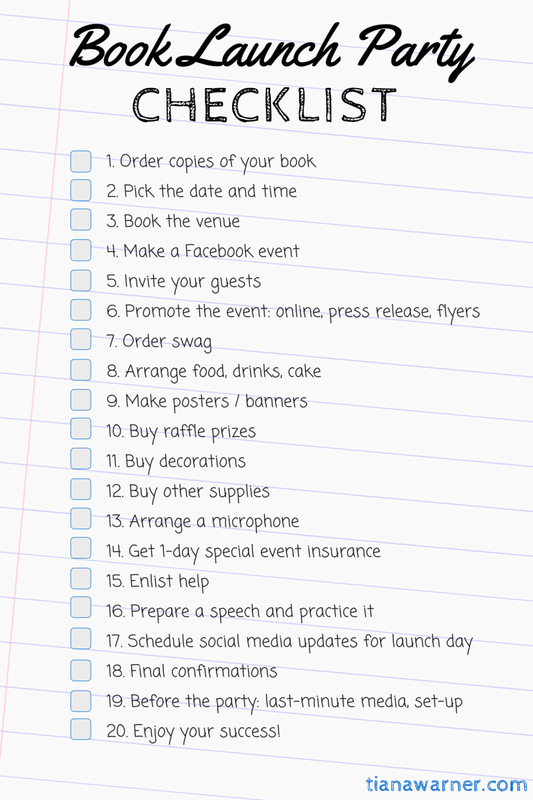 My hope is that this checklist will save other writers time, stress, and needless trial and error. Inventing fictional worlds! It’s so much fun! Until you get halfway through your novel and realize you’ve forgotten to take into account something vital to society like an education system. Wouldn’t it be nice to have a list to consult before you start writing? This Worldbuilding Checklist is the combined knowledge of about a dozen panelists at Norwescon 39, plus my own notes for my Mermaids of Eriana Kwai trilogy. I’m endeavouring to make this list as complete as possible. Let’s collaborate on it! If you have suggestions, please add them in the comments. On his way to his goal, your protagonist will likely come to a time when he needs to get information out of someone. How do I sneak into the fortress? What do you know about the dognapping? Where have you hidden my MacGuffin? First of all, don’t make this easy for your protagonist. That’s conflict. That’s the heart of a story. The more valuable the information, the harder he should have to work for it. To write this scene, exploit your protagonist’s strengths and the opponent’s weaknesses. This can manifest in a variety of ways. Let’s look at a few examples. Click the image to see the graphic, or click here to download the PDF. Read on to see my thoughts and recommendations for each list item.